Edwin is better known as “Colochón”. He started his career in mountaineering at the age of twelve. 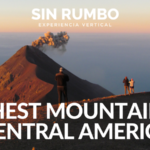 His first ascent was to Ipala Volcano (1650 msnm) in Guatemala. 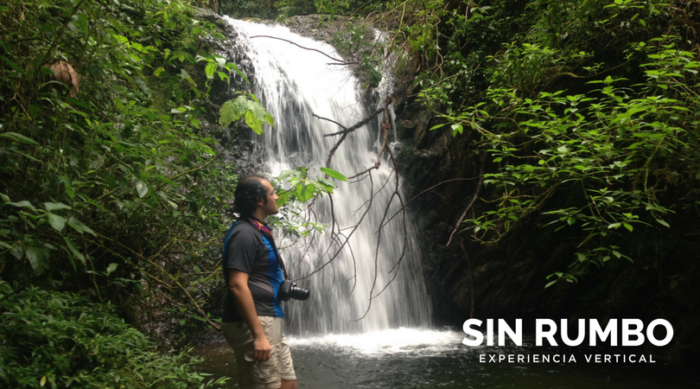 Though the years he has continued to hike and be a part of adventure, ecological and cultural trips along Guatemala and Central America. He has been organizing mountain tours, technology events and congresses all over the country. 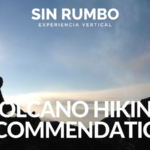 Edwin has guided tours to over 20 of the official volcano summits of the country. He has also guided trips to natural attractions such as : Huehuetenango: Acul, Nebaj, Todos Santos, Cuchumatanes, Alta Verapaz: Laguna de Lachua, Semuc Champey, Las Conchas. 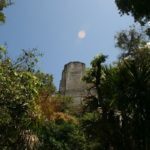 As well as archaeological sites like: Tikal, Yaxh, Ceibal, Iximche, Quirigua, Zaculeu. He is also an engineer, programmer, administrator and photographer.